A public safety exercise will close the 8th Street light rail station for a few hours on Saturday. 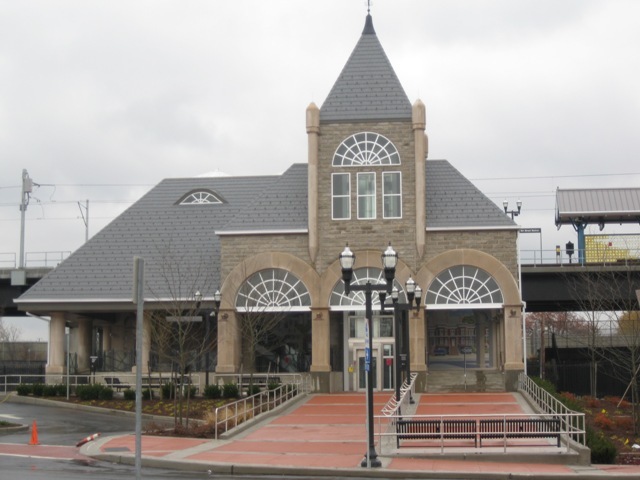 The New Jersey Transit Police Department’s Office of Emergency Management (OEM), together with federal, state, county, and local partners, will conduct a training exercise on Saturday, March 30, at the Hudson-Bergen Light Rail 8th Street station in Bayonne beginning at 9 a.m. The drill, which will gauge responses to a simulated transportation incident, will take approximately three hours to complete. Residents and customers are advised that they will see an increased police presence and emergency personnel throughout the Hudson-Bergen Light Rail and particularly in the area of the 8th Street station in Bayonne. Due to the drill, there will be no HBLR service at 8th Street station on Saturday March 30, between 6 a.m. and noon. Substitute bus service will be provided between 8th Street and 22nd Street stations. Customers will board buses at 8th Street and Broadway and in front of the 22nd Street station.